Working from home is an incredible opportunity for mums and mums to be and one that many are grasping with both hands. There are more diverse careers becoming available online, allowing parents to work hours that suit them around their family. It is fascinating learning about so many different careers both mums and dads are doing from home. No longer are parents having to leave their children for 10 hours a day 5 days a week in childcare (based on 8am drop off and 6pm pick up). They don’t have to build themselves up for that call we all dread as parents when your child is ill and you have to ring in sick to look after them. No more missed plays or sports days. It really is a completely different era that we live in and I for one, am so thankful for the opportunity to earn a full-time income, working part-time hours from home. But not everyone is aware of the various work from home jobs available and open to them. There are so many questions that spring to mind from mums and dads who haven’t worked from home before but are desperate to know if they too can make the move to an online career. Is this really something I can do? 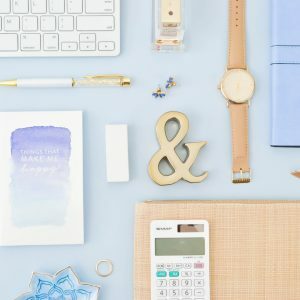 When making the jump from the 9-5 grind to working from home, I too had these questions that I was not sure of the answers to, or even where to find the answers. So, to help you, I have developed a series called Success Stories. Success stories aim to showcase mums and dads who have made the move successfully, ditching their day job to work from home. All those featured in the success stories have successfully earnt an income through a variety of online or home-based careers and earn an income whilst being present with their children. 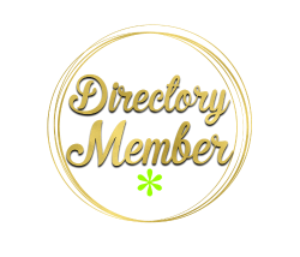 I hope their experiences and stories will help to inspire you and prove that you truly can earn an income and support your family working from home. We begin our first success story with the wonderful, Kitty. Kitty and I met virtually through an online chat forum for teachers working with Whales English. 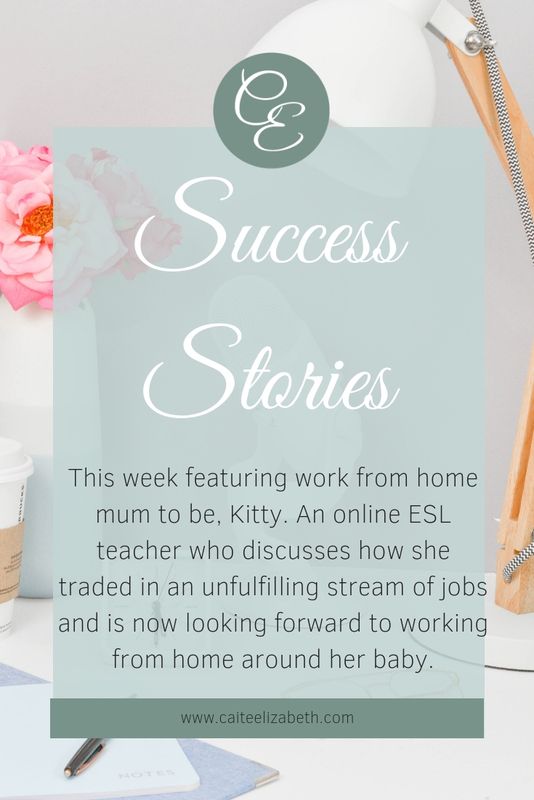 Kitty is an expecting mum to be and shows how she has gone from an unfulfilling job to a complete change in a career teaching English online. She has been able to pay off debts and is able to look forward to spending quality time with her expectant newborn, without the dreaded countdown of returning to work. Welcome to our Success Stories, Kitty. Can you tell our audience about yourself and your background? My name is Kitty and I’m a woman in her early thirties who’s growing a tiny human and an online teaching career all at the same time. 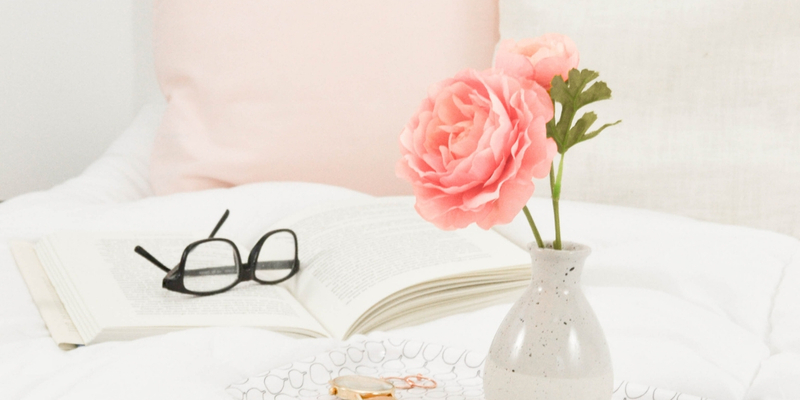 I’m powered by day-time naps, the adrenaline rush of internet shopping, and the desire to build a beautiful life for me and my growing family. My background is in teaching, marketing, buying, sales, waitressing, shop-assisting, content creation and freelance writing (the first and the last in that list the most long-standing and life-affirming). I consider myself an introvert; I don’t dislike people, but too long in their collective company and I begin to lose myself a little and feel the need to retreat. I no longer consider this a flaw; just something I need to work around in order to be happy. Right now, I work for Whales English and Cambly, and I have another school called Xue Bang in the pipeline. 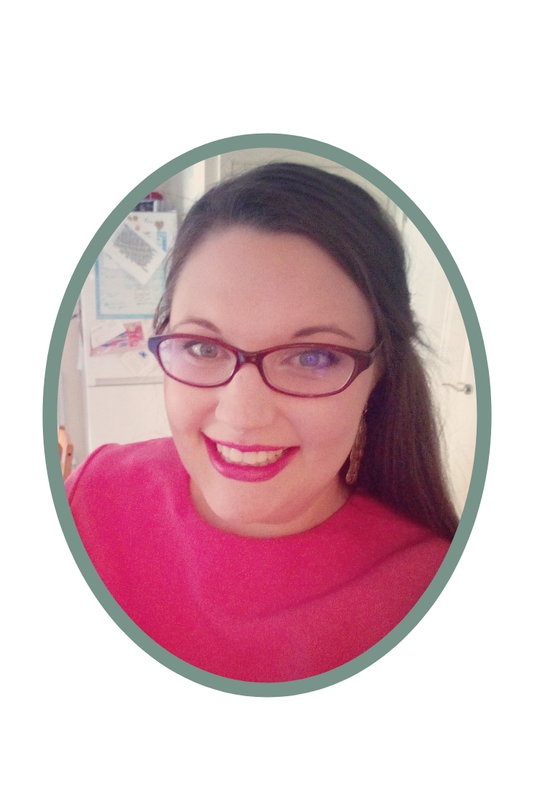 I write for an agency called Two Sigmas about online teaching; I interview inspiring people like Catherine and research topics of interest for prospective (and existing) teachers. I love what I do, and feel very privileged that I get to work from home, determine my own schedule, and make good money in the process. 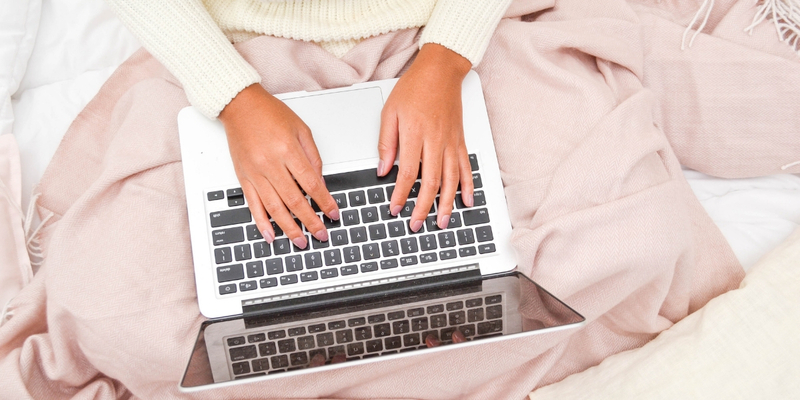 What is it that inspired you to work from home? Honestly, I went through a bit of a rough time in 2018 and I made the decision that I would need to work from home for a while if I wanted to feel better both mentally and physically. Coincidentally, I also became pregnant with my first baby just as I took on my first online teaching job; I couldn’t have planned it better, really. This job has been a godsend through the morning sickness, the fatigue, the sleepless nights, and I have absolutely no doubt that it will prove far, far more useful in the years to come as I enter motherhood. I originally heard about the possibility of doing this as my husband played badminton with a guy who was an online teacher. My husband said he was ‘raking it in’, but I was sceptical whether I would have the same experience. Once I looked into it, I realised that my degree and experience were pretty well matched to the role, and I should probably take the plunge. I really haven’t looked back. My first job was with Whales English (which is still my main job now) and on the whole, the experience has been fantastic. They pay well, the materials are pretty good, and there’s quite a large community of teachers so it’s not totally isolating working from home. There are drawbacks, of course, but aren’t there with any job? I now also work for Cambly teaching adults – it’s way less pay and the system can be pretty infuriating but the flexibility is near-total, so it works as a filler around my main job with Whales for now. I meet some fascinating people and have had the most interesting conversations of my life through the platform – I can take the low pay for that pay-off! What did you do before working from home? My degree was in linguistic science and literature, and I have always gravitated towards English/language based jobs because that’s where I feel I excel. I really love helping people; there’s no better feeling than knowing you’ve made a difference in someone’s life, somehow. After uni, I worked in sales and marketing for an English language school, and spent a few years following this travelling the world, eventually settling in Vietnam to teach English and generally to have a very nice time indeed! I filled my non-teaching hours with freelance writing (mainly for tour companies, writing guide books and the like) and spent the remaining time by the pool, eating sushi and drinking 30p beer. Wonderful. I then worked a few wholly unfulfilling and unchallenging jobs when we came back to the UK, before I settled on teaching English online. I really never even thought it was an option for me; although my degree is suited and I have some experience, I somehow thought it was only for those with a PGCE and a lengthy educational CV. It was a pleasant surprise to have a good reception once I did start applying – it’s a good idea to go through an agency if you have any doubts about how you place within the schools. I went through agency Two Sigmas, and they were who put me on to Whales English – they thought I’d be a good fit, and they were right! It’s changed my life completely. As I mentioned, I wasn’t in a great place in my life when I took on the role and this helped me to feel productive, useful, and like I was making a positive contribution to our life as a family. The financial rewards have allowed me to pay off debts I haven’t even touched for 10 years – as I’m not out and about so much, my money is saved for things that are actually driving us forward. I feel a bit evangelical when I speak like this and worry that I sound like a salesman, but it’s all genuine. I don’t know where I’ll go with it in the future, but for now, it’s perfect. I think when I become a mother though, that’s when the advantages will really become apparent. Not having to pay for nursery fees, being at home with my baby, and just generally not having the pressures that leaving the home for work entails. 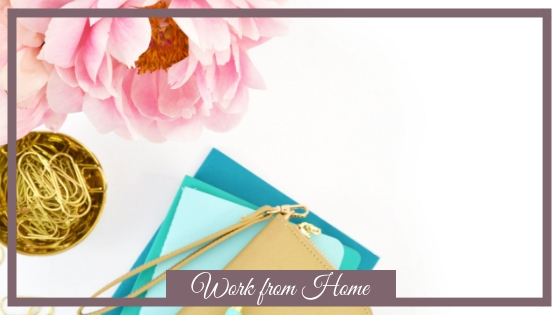 I’m sure there will be challenges, but from what I can tell from speaking to mums in this job, it’s just the perfect mix and I’m very grateful that I’ve been given the opportunity to earn money from my little home office while my child is not too far away. I’m sure it’s something most mums dream of. What do you know now which you wish you knew before? I just wish I knew that there was another option when I was working crappy jobs for a crappy wage, feeling miserable and underwhelmed by life. I wish I’d started sooner instead of putting it off and procrastinating, thinking that it probably wouldn’t work out and there was no point in trying. If only I knew that I could help to heal my life through something as straightforward and convenient as online teaching. My advice for anyone lacking confidence is to just try – the worst that can happen is that you don’t get the job, or even that you find out it’s not for you. The best thing that could happen is that you discover a new way of life that’s more suited to giving your children/partner/friends/family the real you, not the stressed out you who are permanently overwhelmed, fleeing the house once again in a state of flux and anxiety. 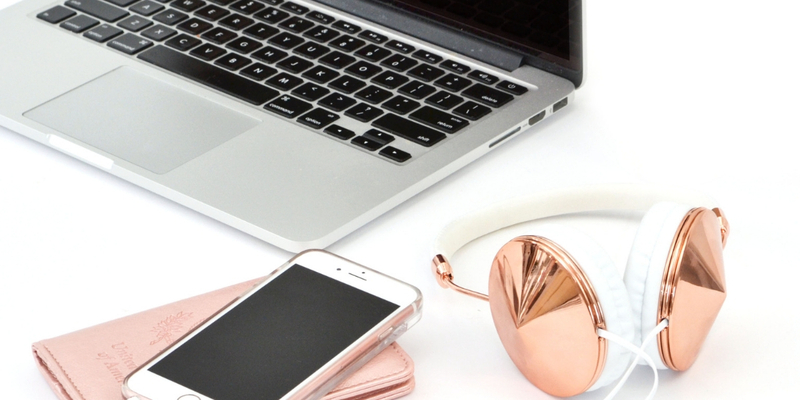 Sometimes, it can be overwhelming to know where to start when you want to work from home. Can you provide our audience with your top tip? If you’re not already set on a particular avenue (teaching, writing, editing etc), then consider where your skills lie and go from there. For me, I love writing and teaching was something I already had experience in, so I knew which avenues to go down. I decided early on to try to mix the two and they really complement each other; if I have teaching no-shows or quiet periods on Cambly, I write. If I can’t write and get the dreaded block, teaching (adults!) sometimes helps to get the creativity back in action. It works well for now, and I anticipate that I’ll carry on with this combo when the kid arrives. If you’re set on teaching but not sure where to start, blogs like these can really help to sort the wheat from the chaff and determine the kind of company you’re looking for. Otherwise, speaking directly to someone in the know can help, as can going through an agency like Two Sigmas who have a number of schools on their rota and can point you in the direction of the best possible companies. In terms of what you should be looking for, I would say you should start by checking whether your available hours match their peak times. For the UK this is relatively easy – you will most likely work for a Chinese company, in which case you’re looking at a fairly family/life-friendly 10-1pm (or 11-2pm post 31st March). For those of you across the pond in the US, your starts will be early or very early depending on where you’re based (I think west-coasters fare worst, and the hours are akin to pulling night shifts – decide what you can manage but don’t kill yourself trying to pull all-nighters on the regular. Check, too, with someone working at the company what the booking rate is like, whether they’re approaching any major holidays likely to affect your schedule, and what they’re really like to work for. The kinds of students they teach are – of course – important too. Do you prefer working with adults? Definitely, check the company you’re gunning for has these kinds of customers on their books. The obvious one though is the pay; does the hourly rate or typical monthly salary match up with your financial requirements? If not then consider working for a number of companies if your contract allows – this will help to protect you a little as well in case of unreliable employers, or surprise dismissals. This job is – by nature – a little on the insecure side, so being double safe is always the best option. I was lucky that everything worked out for me despite not asking all these important questions – but I wish I’d known what to look for from the start, so I was going in with eyes wide open and sure that I was making the best possible decision in terms of employer, pay, and the kinds of students I’d be teaching. Do you have a favourite resource, book or tool you think our readers would benefit from? I really don’t use anything fancy or advanced, especially for my teaching with Whales. My reward systems are all done on either Word or Powerpoint, and I print out characters and suchlike from the lessons I’m teaching to use as visual cues and prompts. 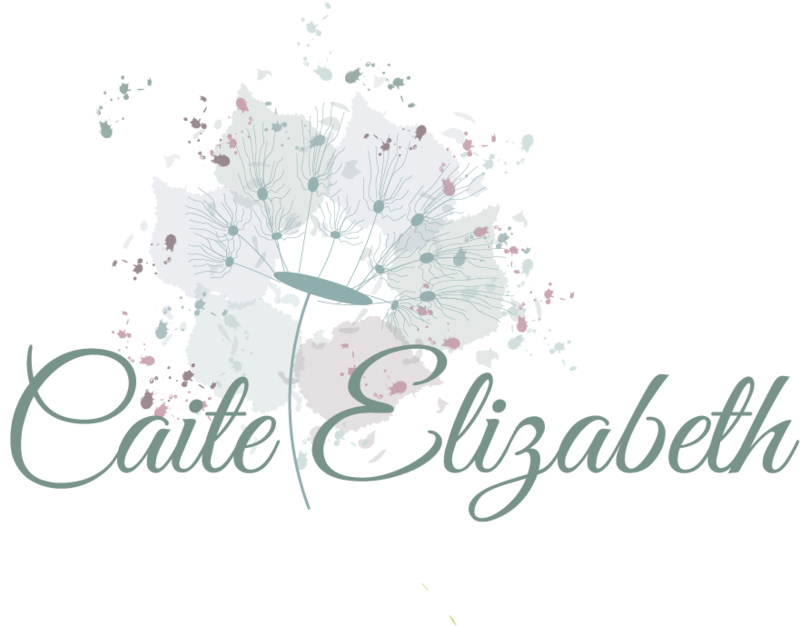 My background was designed on Canva and printed out using the Instantprint website – I know some teachers use ManyCam, and maybe I will in the future, but I’m not quite there yet and the one I have works for now. For teaching adults, however, you have to be a little more savvy. I don’t want to spend hours preparing because I’m not paid well enough by Cambly, but I have a few go-to websites I use for news-based lessons, and conversation topics. Heads Up English is great for level-graded conversation starters, with vocabulary and discussion questions to get things moving. Engoo is more news-based and turns current affairs into topical lessons complete with targeted vocabulary and talking prompts. I’ve just started using Off2Class as well, and this more structured lesson system seems quite effective (although I am still new to it, and after the free trial it’s paid so we’ll see how it goes) I often find I want to teach students from something more structured than the random lessons I mentioned above, so this seems like an ideal solution to that particular issue. Oh, they’re endless! I’m someone who gets completely wrapped up in what they’re doing at the time, and online teaching/working from home appears to be the latest obsession. I’ve started my own blog ‘Teacher Kitty Goes Live’ which I write alongside articles for Two Sigmas (the agency I mentioned above). I want to give a full and honest account of my nascent teaching career alongside the ups and the downs of my pregnancy and impending motherhood. I’ve just bought myself a swanky new webcam (the Logitech C922) which I plan to use to record YouTube videos both helping potential teachers navigate the online world, and students wanting to learn British English. I’m sure that my distinct path and niche will become apparent, but for now, I want to explore both options and see which is the one I most enjoy and can help the most people by offering. In future, I would like to run my own teaching business of some kind. I really feel as though this industry is just on the verge of exploding in terms of student numbers and the opportunities for teachers (and people from other professions) to have a better life through this growth are endless. Mothers, I’m sure, will be at the forefront in terms of capitalising on this industry – who better to teach children than those who know best how to keep them entertained and well-educated? I would love to turn this into some kind of enterprise that facilitates this and encourages women to lead happier, more fulfilling, and more financially secure lives. What’s your favourite quote which you feel will inspire our readers?